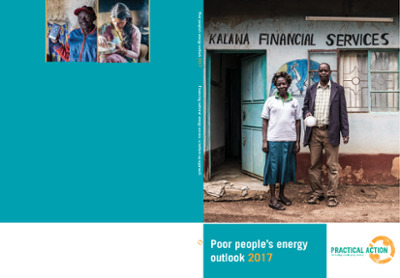 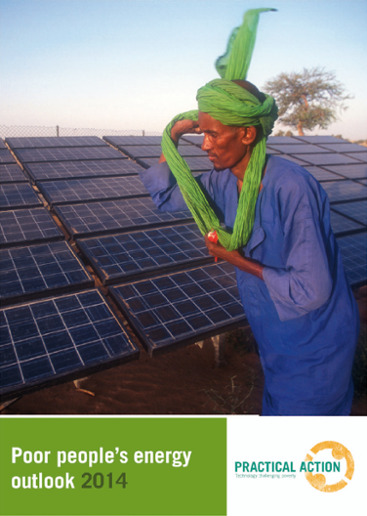 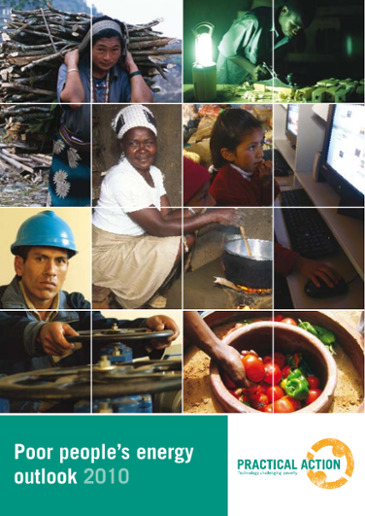 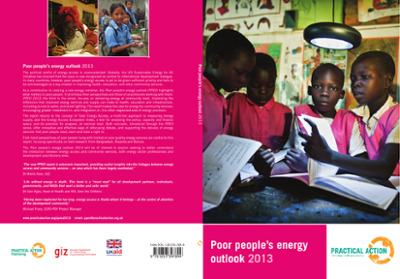 The Poor People’s Energy Outlook 2016 provides pioneering new research into energy access planning from the perspective of the energy poor in Bangladesh, Kenya, and Togo. 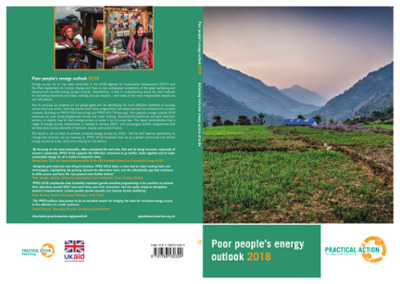 It finds that bottom-up national energy planning is feasible, and that it is much more likely to deliver good results than are traditional top-down approaches to energy planning. 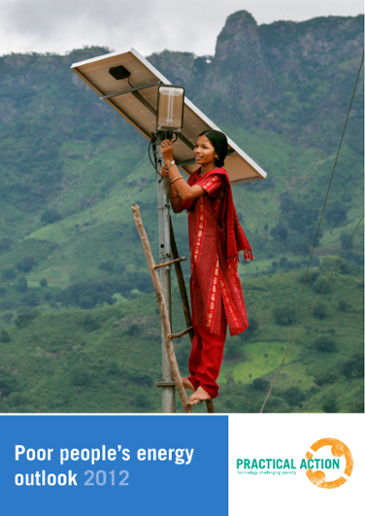 It shows that decentralized energy options are more cost-effective for rural energy delivery, and faster to deliver.